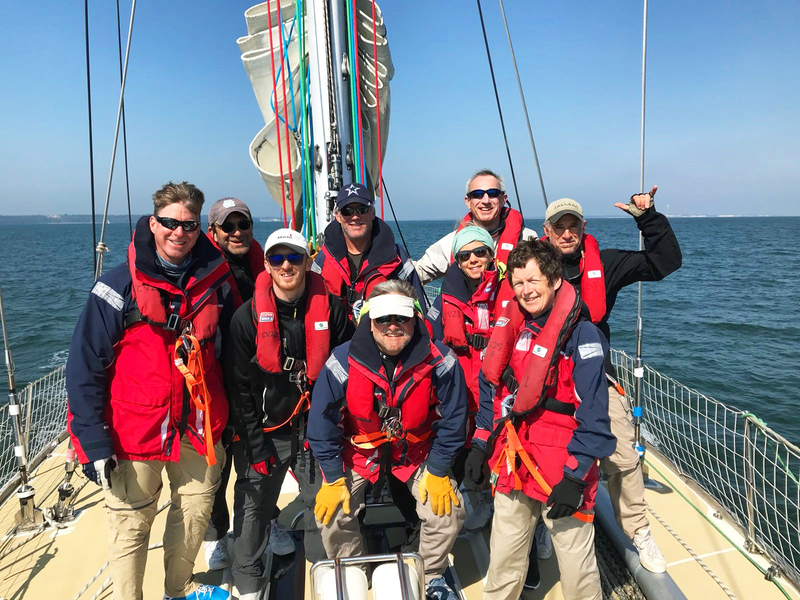 For two best friends from New York, the current Clipper Race Stopover in New York is a sign of things to come, with the pair busy planning their own adventure after signing on for the 2019-20 edition of the race. 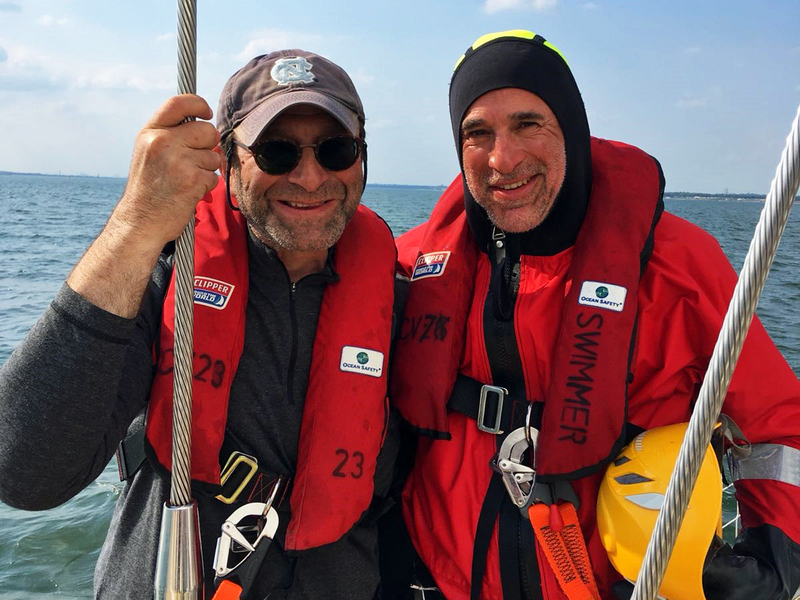 Michael Richman, a Real Estate Developer from New York, and David Laufer, a Public Affairs Executive from Brooklyn have both signed on for Legs 6 and 7 in the Clipper 2019-20 Race. 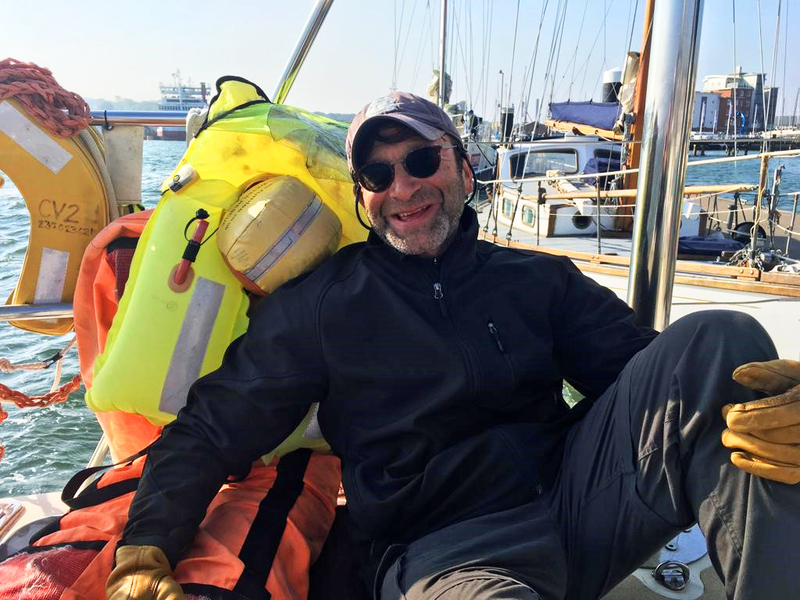 The two experienced sailors had long dreamed about sailing around the world and realised that it could become a reality when he came across the Clipper Race. The possibility of sailing into their city where they were born and raised was a huge factor behind why the New Yorkers opted to sign up for the US Coast-to-Coast Leg 7, and neither could walk away from the challenge of crossing the North Pacific – the world’s biggest and remote ocean. The pair have completed the first of their four levels of compulsory training and whilst both agree it was an exhausting week, it has only increased their excitement about taking part in the race for real. 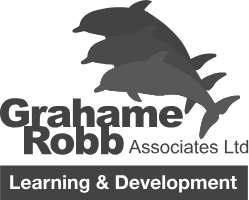 “Level one training was a solid step in the process of preparing for the race,” says Michael. IMAGE: Michael and David with their Level 1 Training team. The current edition of the Clipper Race is in New York and you can see the latest updates on the Clipper Race website, Facebook, and Twitter pages.